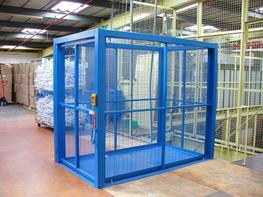 Want personalised Goods Lifts recommendations, direct from manufacturers? 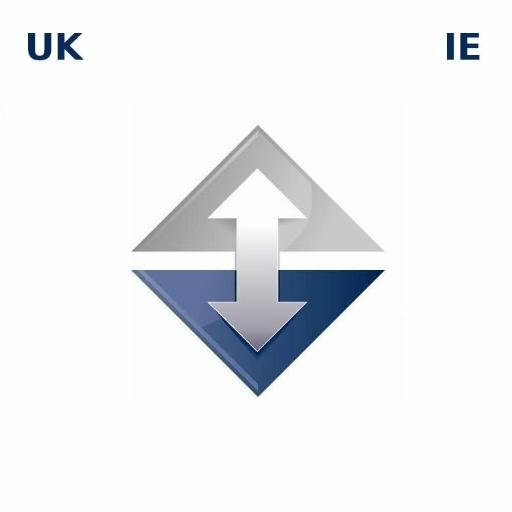 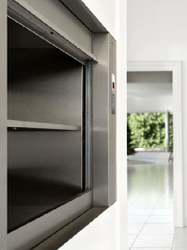 Search 30+ Goods Lifts from leading Elevators & Escalators manufacturers including; Stannah, Cibes Lift UK and Total Parking & Lifting Solutions . 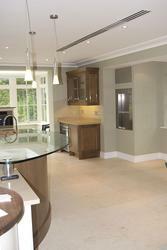 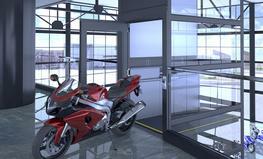 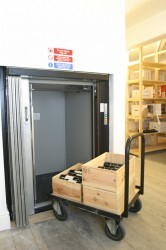 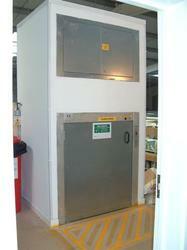 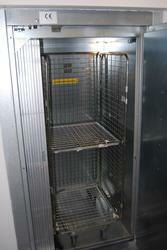 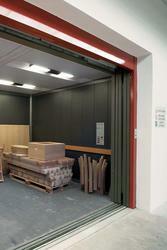 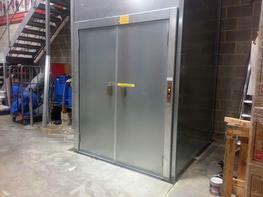 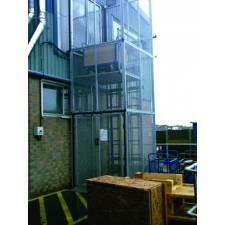 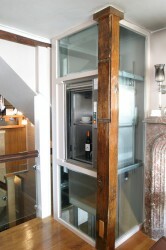 You can see a full list of manufacturers of Goods Lifts here. 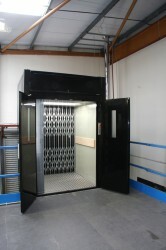 Other popular types of Elevators & Escalators include; Passenger Lifts, Escalators and Lift Systems. 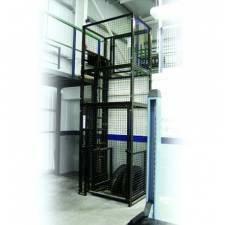 Important criteria to consider when specifying Goods Lifts include; Max Load, Finish(es) and Max Depth. 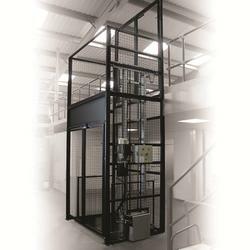 Did you know that the Height for products within the Goods Lifts category, can range from 391.66666666667 mm to 15000 mm and the average is 4217 mm? 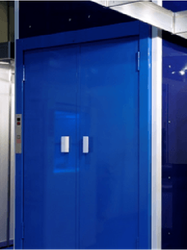 Did you know that the Width for products within the Goods Lifts category, can range from 333.33333333333 mm to 2000 mm and the average is 1027 mm?